Among the many reasons I prefer street fests to the major festivals that descend on our public parks is that most of the smaller events do better at showcasing local musicians. To be fair, this weekend's Mamby on the Beach has more locals than almost any other festival its size, but the Logan Square Arts Festival—which runs Friday through Sunday—has booked almost exclusively Chicago artists (with the exception of a couple headliners), and it's much cheaper. It also does a decent job sharing the spotlight with deserving but lesser-know acts—including harpist Michele Annise, who records, produces, and performs as Yomi. Annise plays harp with an ear for pop. 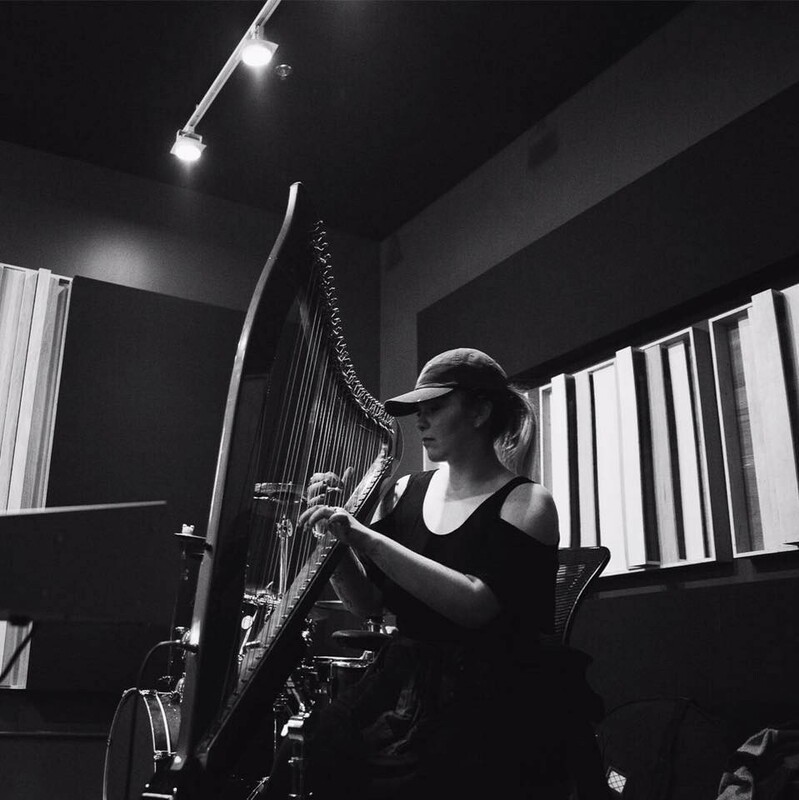 Last month she released a mixtape called #ThatHarpist, and "mixtape" is the operative word. It sounds like she recorded her instrument directly into an MPC, then chopped up and rearranged her notes ever so slightly—several songs would fit in seamlessly on a compilation of hip-hop instrumentals. On "High Love" Annise's bubbling, hiccuping harp samples lend their buoyance to her vocal exchanges with a couple guests—singer Blake Davis and Pivot Gang rapper Mfn Melo. The song has the lived-in feel and relaxed pace of a summer Sunday afternoon—which is also when Annise plays Logan Square Arts Fest. She hits the Milwaukee Avenue stage (booked by Elastic) at 1:45 PM on Sunday.